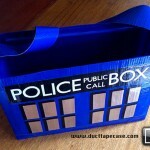 It always amazes me the ideas that people come up with for reasons to build a TARDIS. 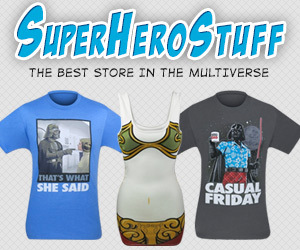 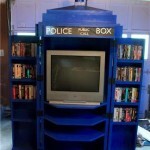 In the past, I have posted everything from a TARDIS photo booth to a TARDIS movie cabinet. 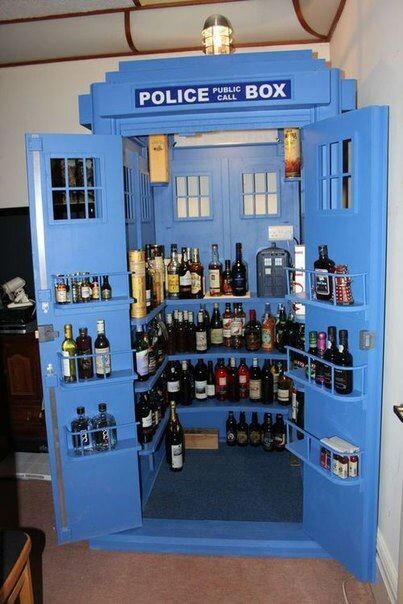 Well, now one person has turned the TARDIS into the alcoholics paradise with this TARDIS liquor cabinet! 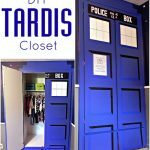 Unfortunately, I don’t know who built this awesome Doctor Who inspired TARDIS liquor cabinet (if you know who did, please let us know in the comments below so they can get the credit they deserve), but I would say it turned out great! 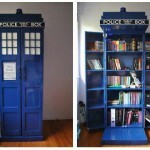 I don’t drink, but I am sure I could find some other uses for this TARDIS in my house. 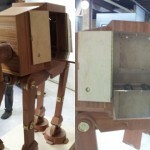 Sadly, I don’t have the woodworking skills to make a TARDIS of my own so I guess I will have to keep admiring what other Whovians build out of the TARDIS.